This program prepares students for a position as a Pharmacy Technician. A diploma will be awarded upon successful completion of this program. 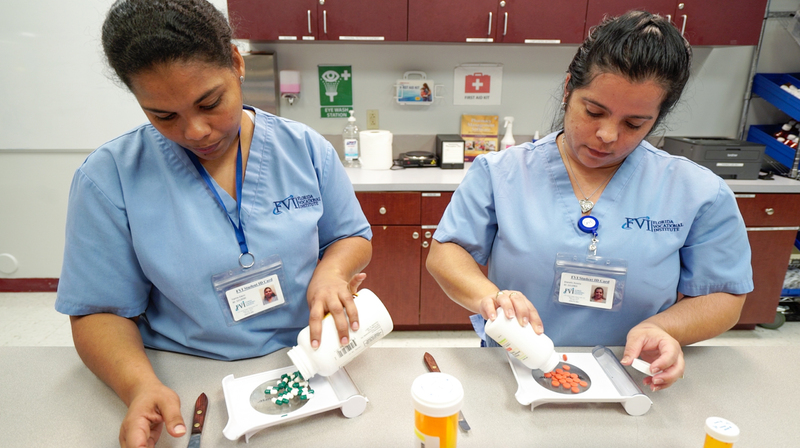 In the Pharmacy Technician training program at Florida Vocational Institute (FVI), we can give you the skills you need to enter this industry and thrive. 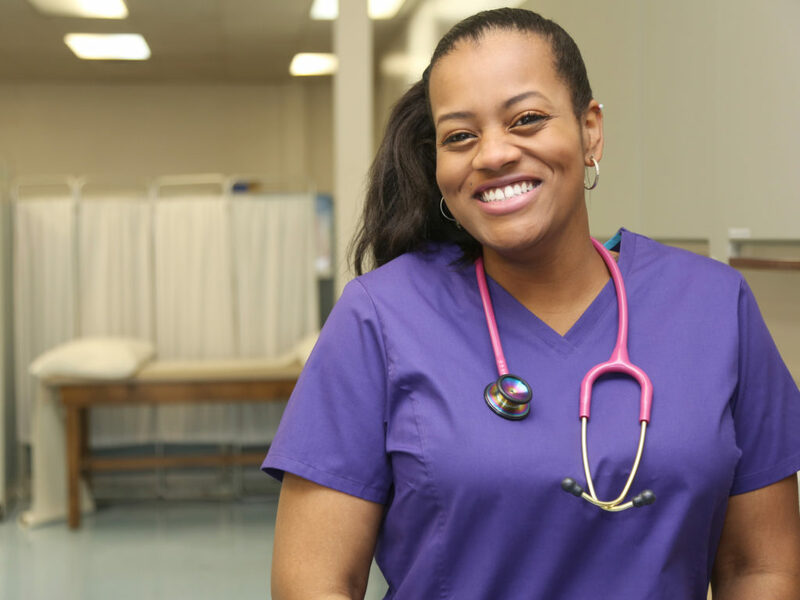 Once you enter the workforce, you will be assisting pharmacists with compounding and distributing medications, helping them prepare mixtures for intravenous use, and other services that may be required in that pharmacy setting. FVI’s pharmacy technician program will allow you to work in a job position that will be very rewarding and always evolving. In addition to that, you will find that being a pharmacy technician will offer you a very stable, and secure work environment. 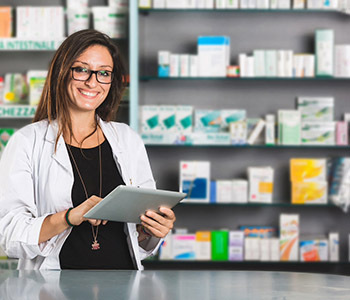 A student must become registered as Registered Pharmacy Technician with the Florida Board of Pharmacy before he/she can begin working in their field of training in the State of Florida. All employers will conduct a background check and drug screen for employment in the State of Florida. 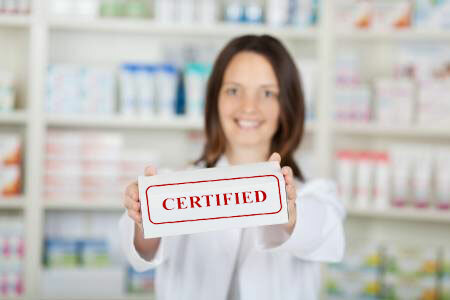 Once you have completed our approved accredited training program at FVI, you can become certified by taking a certification exam that is approved by the State Board of Pharmacy in Florida. You can only take this exam once you have completed your training courses at FVI. In order to prepare for the certification, FVI offers 40 hours of preparation to ensure you are prepared! Think the Pharmacy Technician program is right for you?